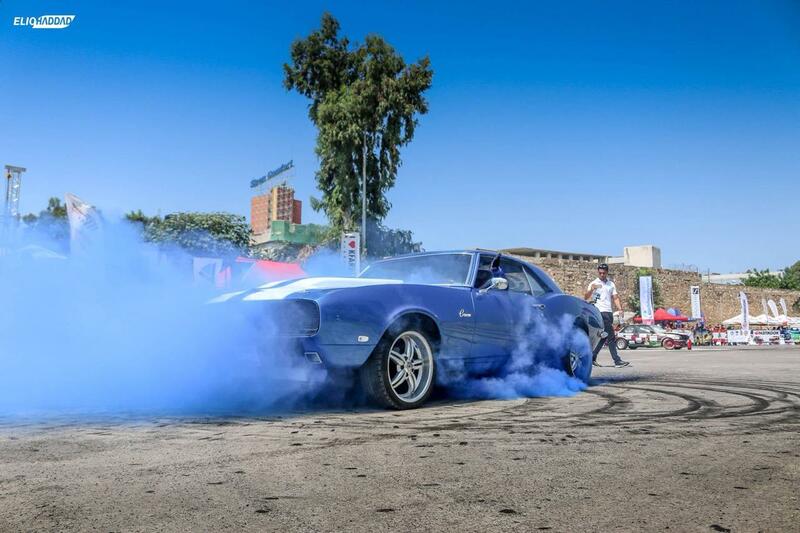 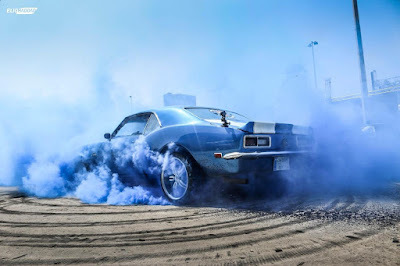 Fahed Abu Salah took a shot at the Guinness world record for the longest single car burnout in Beirut,Lebanon. 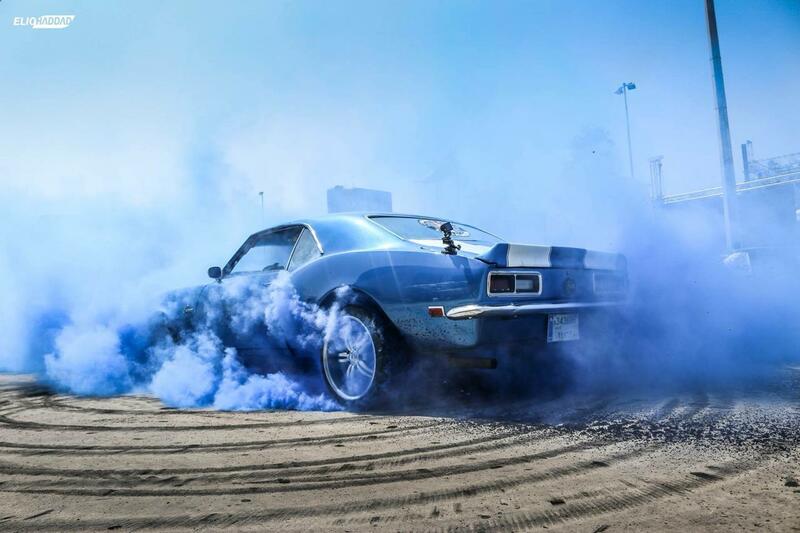 The attempt lasted over 4 minutes making it the longest single car burn out record in middle east. 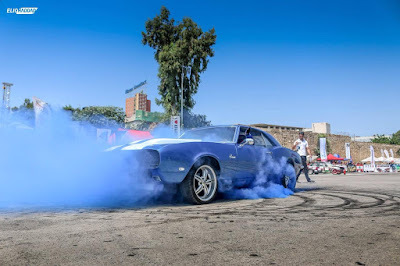 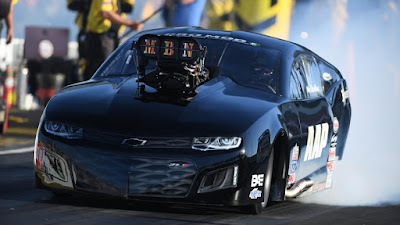 Attempt made in his deep sky blue SS/RS Camaro! 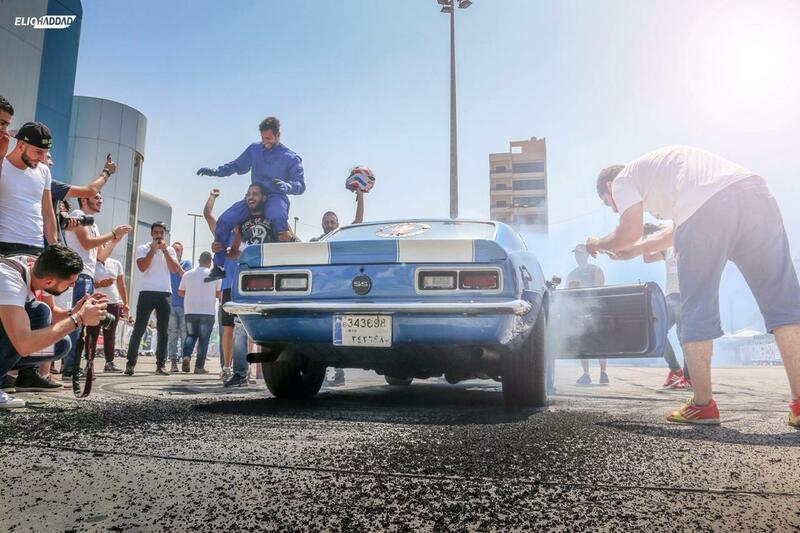 Fahed Abu Salah is a Lebanese born a petrol head and Founder of Lebanese Automotive SuperCars Club. 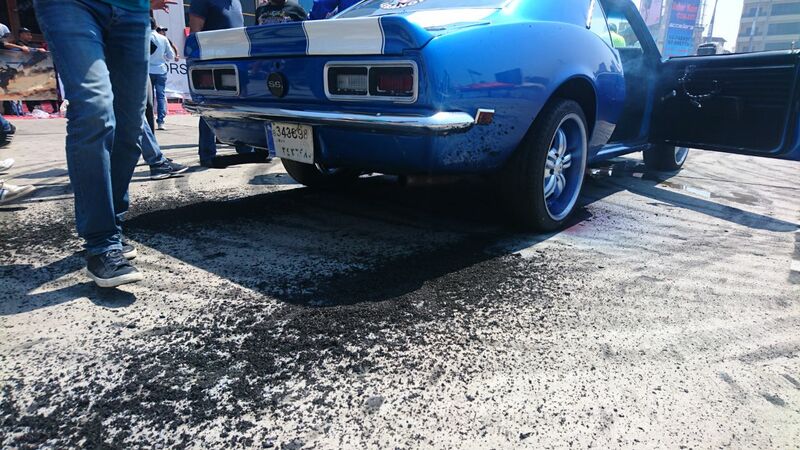 Arguably the biggest super car blog in Lebanon.